This 3-day course is designed to broaden your range of practical Metatronic skills and deepen your understanding of the potent and dynamic energies of Metatron and how these interface in the client situation. The numerous practitioner contexts we work with will enable you to gain a comprehensive insight into facilitating a Metatronic Healing best approach. 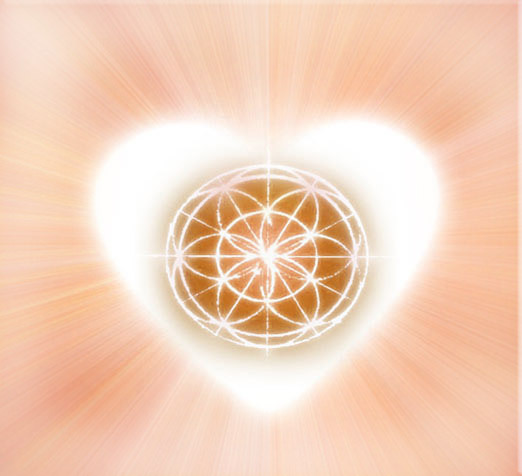 Six Attunements and Transmissions, each with a specific advanced healing focus. Further development of practical skills using the Metatronic Healing tools, energies and advanced healing protocols.